A developing medium midfielder with elite agility, Brown shows poise with the football in hand and has massive upside physicality. Mixed his football between Marcellin College and Eastern Ranges during his draft year and was invited to the AFL's Draft Combine in October. 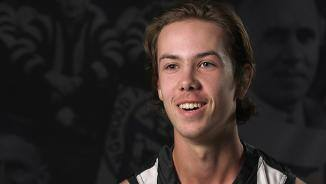 Brother to Callum Brown and son of former Collingwood star Gavin Brown, Tyler is much like his father when he began his league journey. 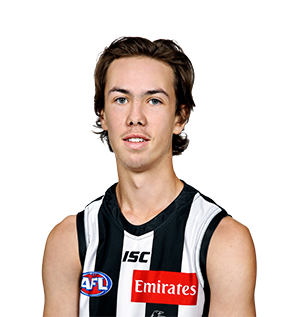 The Magpies nominated Brown under the father-son rule and will allow him time to develop in 2018.